The Snowglobe women’s down jacket is a practical and stylish way of staying warm even when temperatures begin to dip. 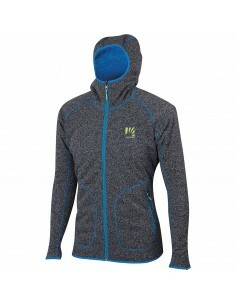 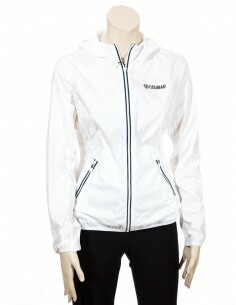 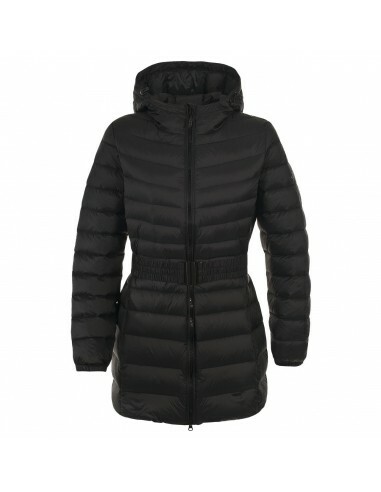 Cut in a longer length to provide maximum coverage, this ultra-lightweight jacket has an 80% down to 20% feather fill wadding that will keep your body close by where you need it most. 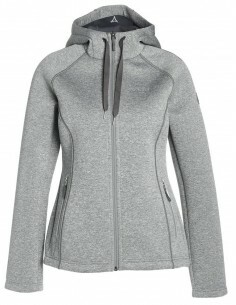 The full front zip can be opened 2 ways making it easy to wear as well as versatile while the elasticated belt clinches you in at the waist to help create a flattering shape. 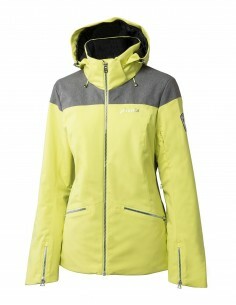 Plus, it is elasticated at the wrists and has a grown on hood with drawcord to help keep out icy winds. 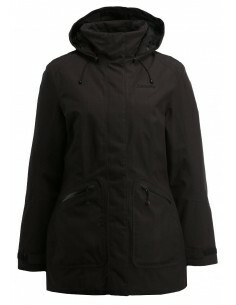 The jacket also has 2 zip pockets, one of which is also a stuff sack meaning the jacket can packed away into its own pocket and stored away until it’s needed. 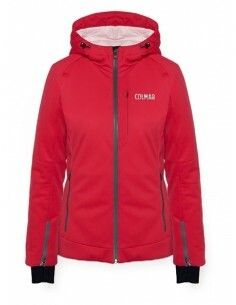 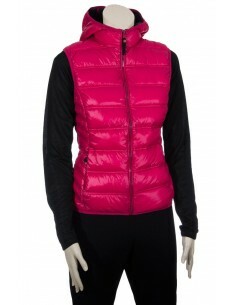 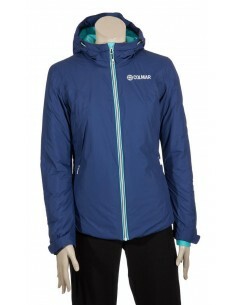 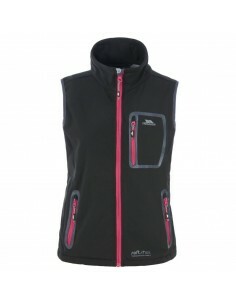 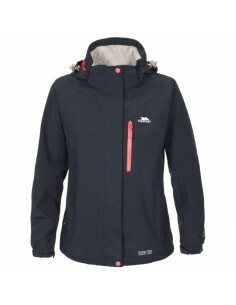 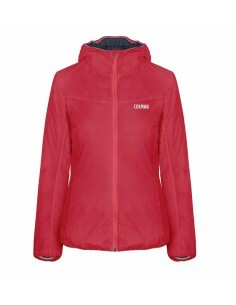 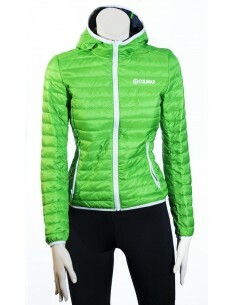 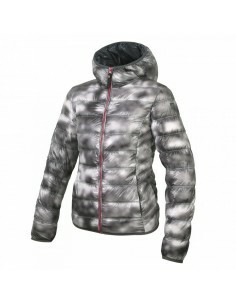 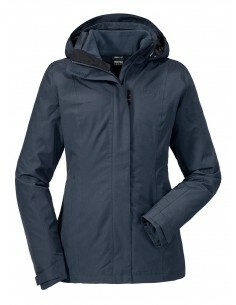 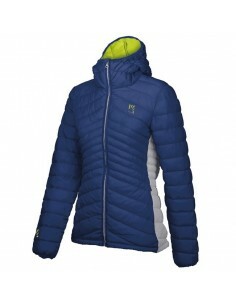 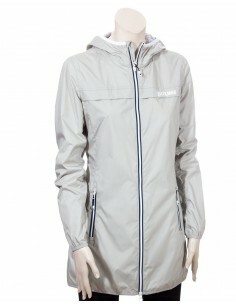 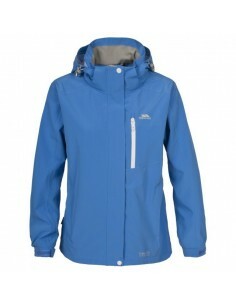 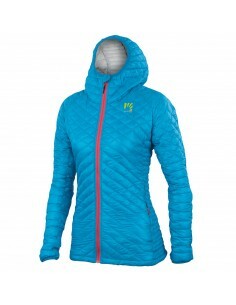 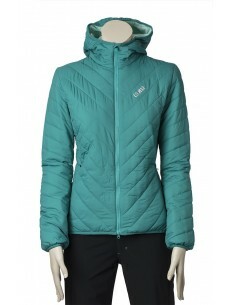 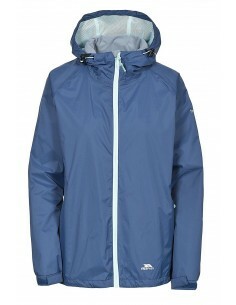 Coming in a choice of 3 colours, the Snowglobe women’s down jacket is a great way of surviving the winter stretch.